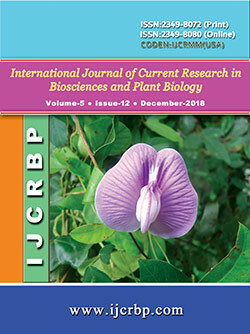 In this article was presented the results of seed samples and about 200 herbarium specimens of 17 vetch species collected on 36 routes from different regions of Azerbaijan in 2015-2017, distribution based on their descriptive data, evaluation based on morphological and ecological indicators. 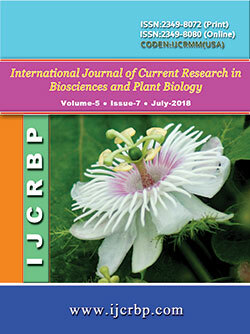 In the study, first main cluster is divided to 12 groups: V. tenuifolia subsp. variabilis (Z02, Z7, E8), which belongs to subgenus Cracca (according to Radghi, Fedchenko); V. narbonensis (K20)- which belongs to section Faba, V. villosa (Z3), V. sativa subsp. sativa (Q2, K14, A1-1) - to section Vicia, V. lutea (C4, K18), V. pannonica (Z4) – to section Hypechusa and V. abbreviata (Z11)- to section Atossa (according to Kupicha) and the fourth main cluster which is related to 10 samples.